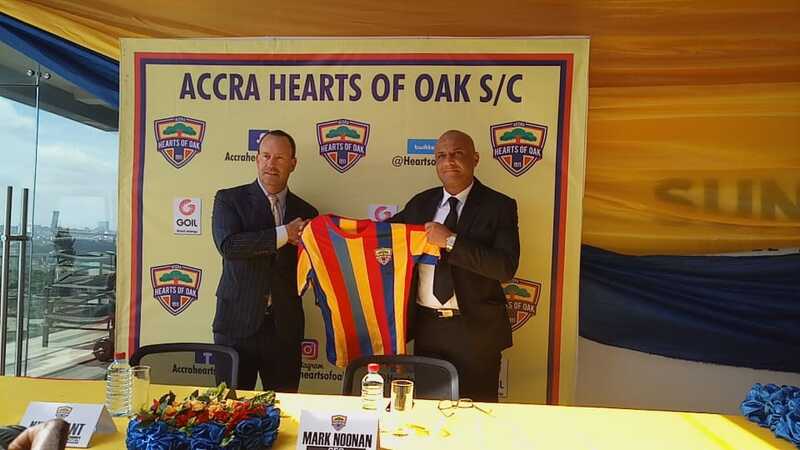 Ghana Premier League side Elmina Sharks has wished departing technical director Kim Grant farewell after the former Ghana international joined Hearts of Oak as their new coach. 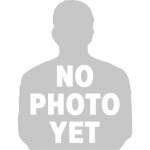 The 46-year-old former West Brom defender was unveiled as coach of the Rainbow Club during a ceremony at the Sun City Hotel in Accra on Thursday, after penning a three-year deal with the club. Sharks released a press statement wishing their former technical director well. “We wish to thank Kim Grant for the services he rendered to us, while wishing him the best in his future endeavor”. “He will be remembered for his key role and keen interest he had in establishment and the running of the football academy, helping them chalk many success”. Grant for the past seven months has been working with the Elmina based outfit as a technical director.However, his stint with the club would have elapsed this month. Officially Kim Grant role as a technical director to the youth team of Hearts of Oak and a head coach to the senior team will begin first day of December 2018.